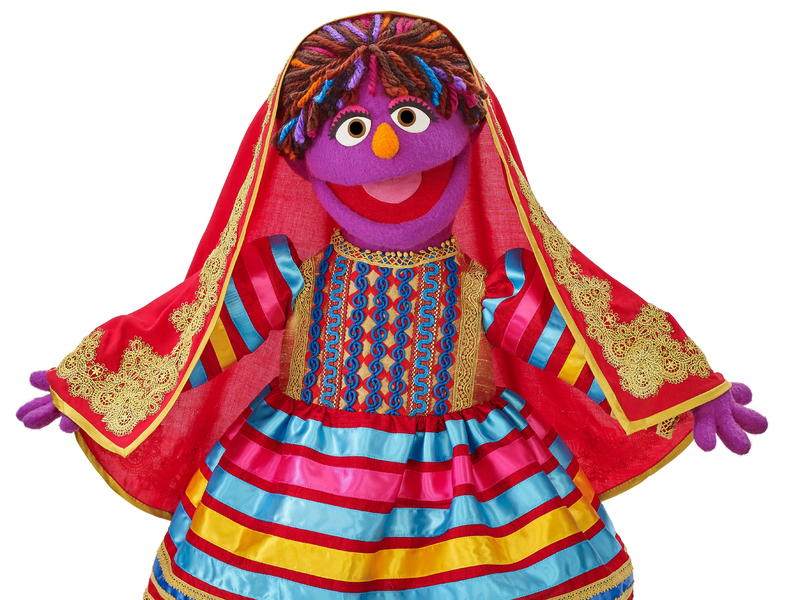 Eager six-year-old Zari makes her debut in season five of Afghanistan's local Sesame Street series, Baghch-e-Simsim. Sesame Workshop has revealed its first-ever Afghan Muppet—an eager six-year-old girl named Zari—who joins the cast of Sesame Street local production Baghch-e-Simsim for the show’s fifth season. Zari, whose name means shimmering, will be featured in three formats that see her speaking directly to viewers, interacting with children in person, and interviewing a variety of Afghan professionals. She will star in new locally produced segments that focus on such topics as female empowerment, national identity and physical health. The 26 x 25-minute fifth season will still feature stories about traditions, culture and other aspects of urban and rural life in Afghanistan. 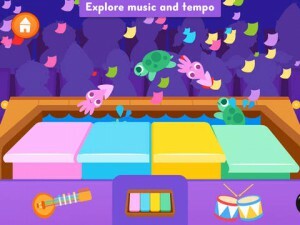 Segments from other Sesame co-pros that have been adapted and dubbed into the Dari and Pashto languages will also continue to introduce Afghan children to Muppet friends from Egypt, Bangladesh, Mexico and Russia. Baghch-e-Simsim airs in Afghanistan on TOLO TV and LEMAR TV, and new radio segments will debut later this month in all 34 Afghanistan provinces on national FM station Radio NAWA, and on 38 local and regional stations. Zari’s arrival follows the September 2015 premiere of Iftah Ya Simsim, the Arabic adaptation of Sesame Street, on national TV channels across the Gulf Cooperation Council (GCC), the Middle East and North Africa following a 25-year hiatus. 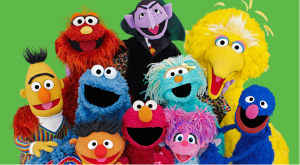 In other news, Sesame Workshop and Thaole Entertainment, its master licensee for content distribution in Southeast Asia and Taiwan, have inked a trio of deals to broadcast Sesame Street programs throughout 2016. 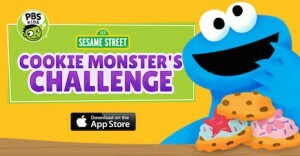 Cookies Crumby Pictures will be dubbed into Mandarin for Taiwan’s Eastern Broadcasting’s cable channel YOYO TV, and ABS-CBN in the Philippines will carry Sesame Street on its Yey Digital Terrestrial channel. In addition, MCOT in Thailand will broadcast Thai-language versions of Elmo the Musical, Elmo’s World, Sesame Best Friends, Sesame Street, Super Healthy Monsters and Cookie’s Crumby Pictures on its MCOT Family channel.